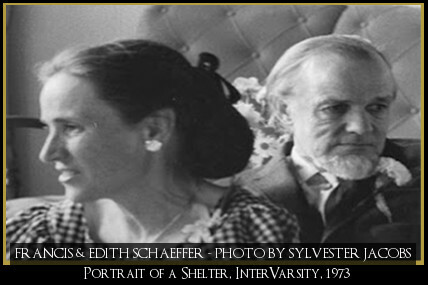 A free resource for the study of the works of Francis and Edith Schaeffer. 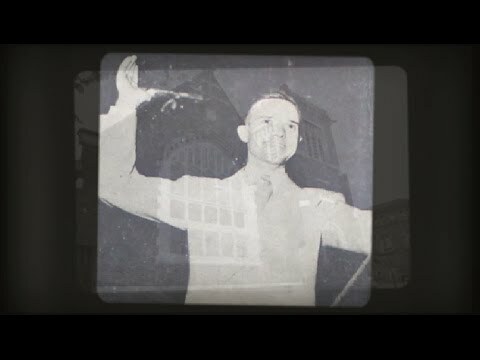 Two years after Francis Schaeffer’s conversion in 1932, Francis and Edith would both separately attend a youth meeting at Francis Schaeffer’s home church. During the meeting, a former member who was now a Unitarian, was presenting openly on the topic of "How I know that Jesus is not the Son of God and how I know that the Bible is not the Word of God.” Fran and Edith, who did not yet know each other, would both stand up to give rebuttal at the meeting and immediately noted each other from across the room. 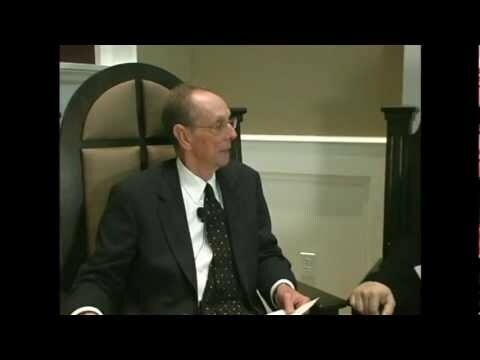 It was in this climate that their deep common bond with Scripture, ministry, and each other would begin to be realized. As they each spoke, both of them began inquiring about each other with their respective friends, "Who's that boy?" and "Who's that girl?" Fran would push his way through the crowd to approach Edith thereafter. 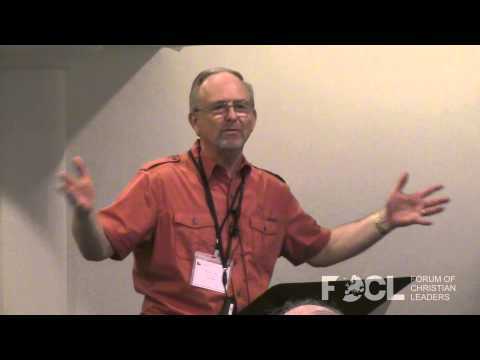 In their rebuttals to the speaker, Fran who was still young in his faith, replied on conviction, while Edith replied with arguments of Old Princeton apologetics, quoting Dr. Gresham Machen and Dr. Robert D. Wilson (faculty of Westminster Seminary nearby). 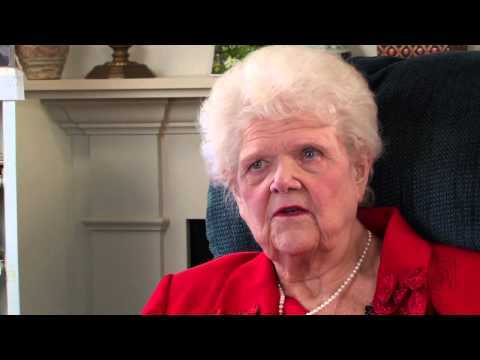 Edith was the stronger theologically, but Fran was deeply passionate. So it is no surprise what happened next. Young Fran would ask Edith if she had anyone to walk her home. Thus, Edith would inform Francis that she already had a date. Fran was undeterred and quite tenacious, thus he boldly replied...simply, “Break it!” The rest, as they say, is history. Fran and Edith would look back on this event as a moment of "meeting on the battlefield," one that sealed their relationship and also forecasted their future. 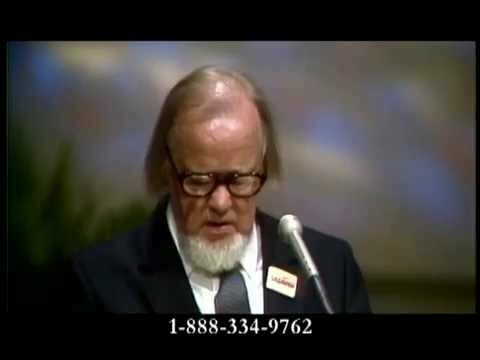 Francis Schaeffer did in fact walk Edith home that night. In Edith he had found a lifelong partner and ally against Religious Liberalism with a heart for standing for Truth and the integrity of Scripture. The two would later be married on July 6th, 1936 (80 years ago) and begin their life of ministry together. 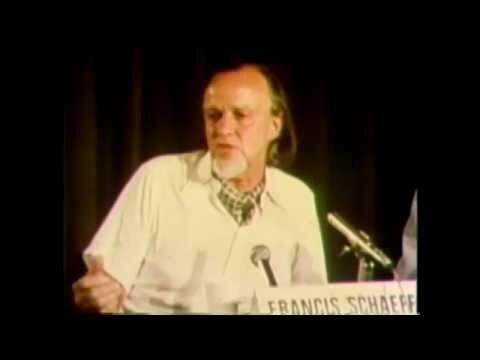 What is Francis Schaeffer Studies? First and foremost, Francis Schaeffer Studies is a resource for the study of the works of Francis and Edith Schaeffer. 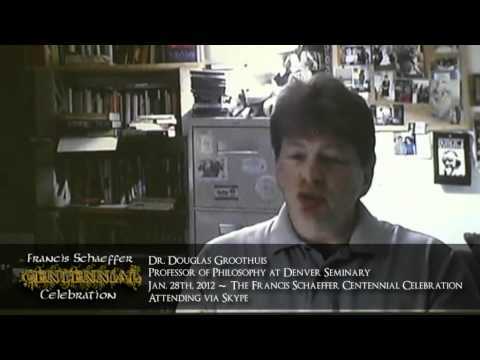 It was founded on January 1st, 2011 by Dan Guinn and Jason Schaitel for the purpose of assisting in passing the works of the Schaeffer's to the next generation by making their thought and teaching more accessible for general inquiry. 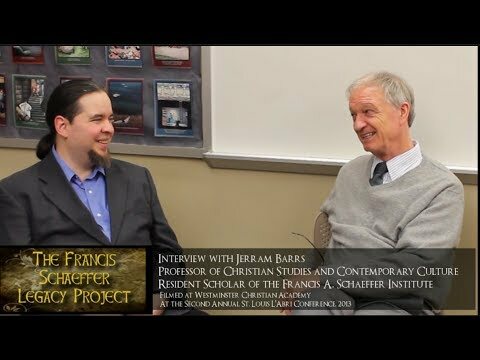 We accomplish our primary objective by providing a broad group of media services to the Francis Schaeffer and L'Abri community. We serve by creating web content such as writing, teaching classes, creating graphics and videos, as well as promoting the events and Schaeffer related institutions. We are also involved in various digital preservations projects to this end. Finally, we maintain a robust social media presence that provides interaction around Francis and Edith's thought and works with regular social media post. 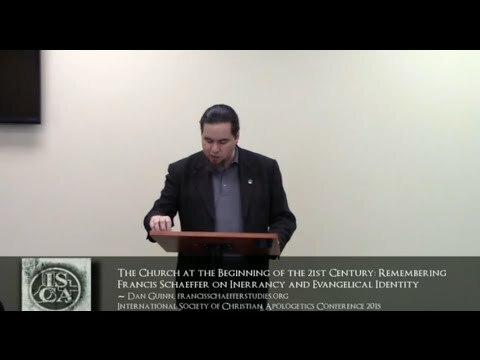 Francis Schaeffer Studies is currently working on various projects. This section will provide ongoing updates on the work in progress. 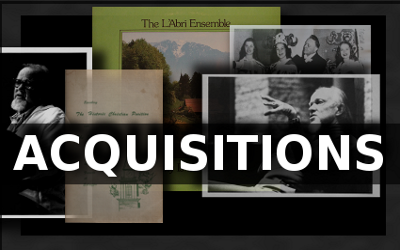 - Acquisitions - Francis Schaeffer Studies regularly acquires materials that become publically available. 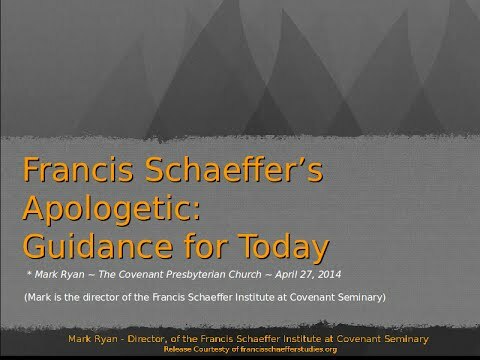 This material is often digitized and shared with other Schaeffer scholars and institutions. The following video selection includes both videos that we have produced as well as videos from others. 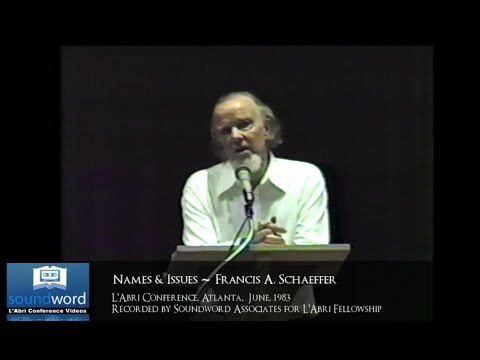 Did you know that Francis Schaeffer Studies has release over 85 videos? You can find more videos on our YouTube Channel. 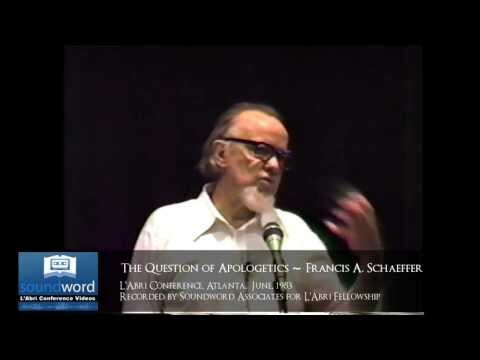 SCHAEFFER SEGMENT: WHAT ADVICE WOULD YOU GIVE TO REFORM OUR SOCIETY? 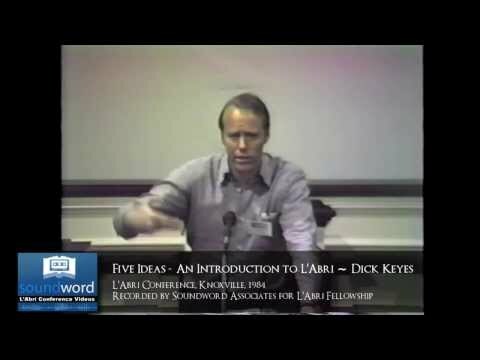 Annual L'Abri Conference in Rochester, MN - February - See L'Abri Conferences for information. 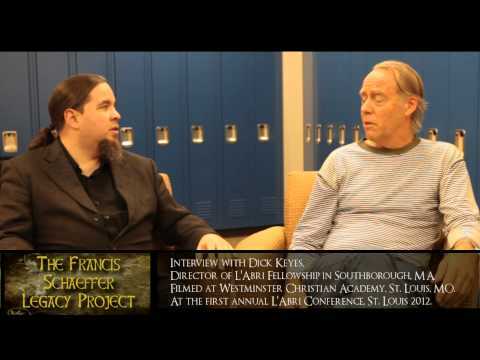 Annual Francis Schaeffer Institute Conference in St. Louis, MO - October - See the FSI Website for information. Annual L'Abri Conference in St. Louis, MO - October - See L'Abri Conferences for information. See our Events Page for full event information and photos from past events. Did you miss a post? No problem, just visit our feed archive! Our most active network is on Facebook. Our Facebook Page is our main presence on Facebook, but our group will provide you greater interaction with people studying the works of Francis Schaeffer. Both student and scholar are active. 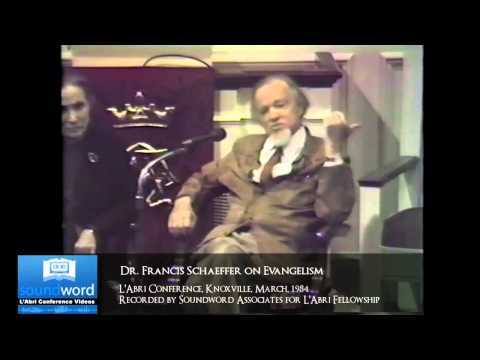 Francis Schaeffer Studies is active in blogging. By visiting our blog you will find blog artciles that cover our current work, news and various findings. Our Twitter account is utilized in much the same way as our standard social media, but is especially active during events. 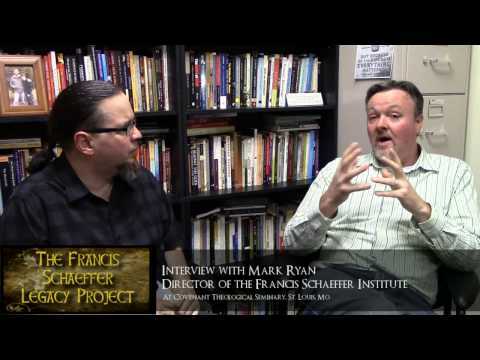 Francis Schaeffer Studies is involved in video creation, and you may find our videos on various video hosting platforms. You can visit these and watch the videos on these sites to go deeper into our studies with interviews and special presentations. At this time, a majority of our videos are available on YouTube, and over time will be duplicated on other channels as well. 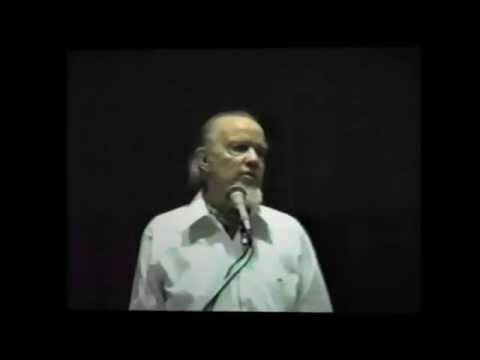 You may find Francis Schaeffer Studies on other social media networks. So we invite you to follow us where you are the most active. Maybe you are not into social media, but are interested in our work. Do you want to just read our post without joinging a social network? You can easily do that right here from our web site! Just click through on the web readable (HTML) versions of our feeds. When new content becomes available, the pages will load it when you refresh them. So visiting often and just clicking on the links below will allow you to read our current messaging at a glance. The Francis Schaeffer Papers at the PCA Historical Center at Covenant Seminary.